There’s nothing more exciting and adrenaline rushing than a high speed jet ski water-sports ride! Enjoy your adventure of homes of the rich and famous, coral reef’s and amazing fish life. 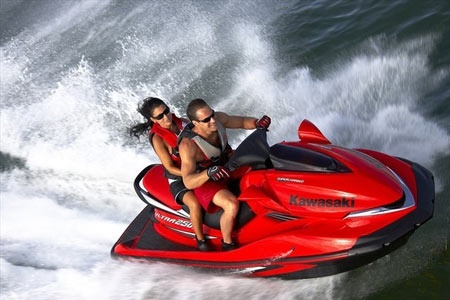 Have fun on your 6 mile jet ski riding area of the Intracoastal and ocean waters of Fort Lauderdale Beach! 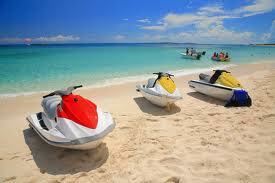 Other company’s will offer you a small circle jet ski ride in front of their location. So they can watch you the whole time (No fun!) for low prices. 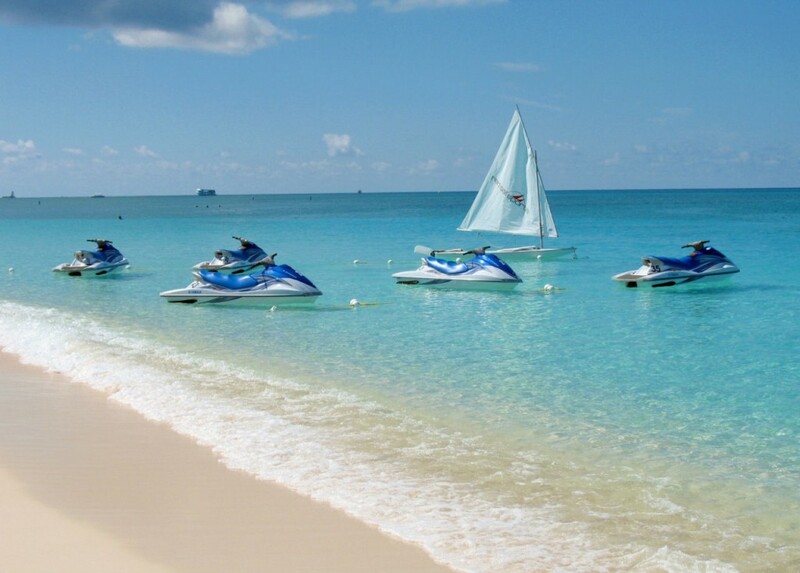 Jet ski tours with us is simple and convenient with no deposit’s required. We love what we do and beginners are welcome to come. 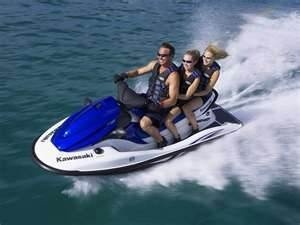 Let us show them the excitement of being on a jet ski in South Florida waters. If you’re looking for an exciting time out on the waves. 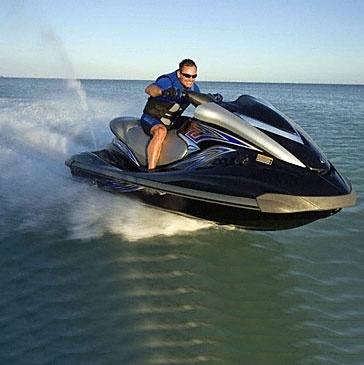 Then you are looking for an adrenaline-pumping jet ski high speed! Our simple and convenient jet ski rides will have you out on the Intracoastal Waters of Fort Lauderdale Beach in no time. And even the most inexperienced beginner can safely rent from our friendly and professional staff. We will walk you through everything you need to know, to have a safe and fun ride while searching jet ski near me.